Items shown subject to availability. 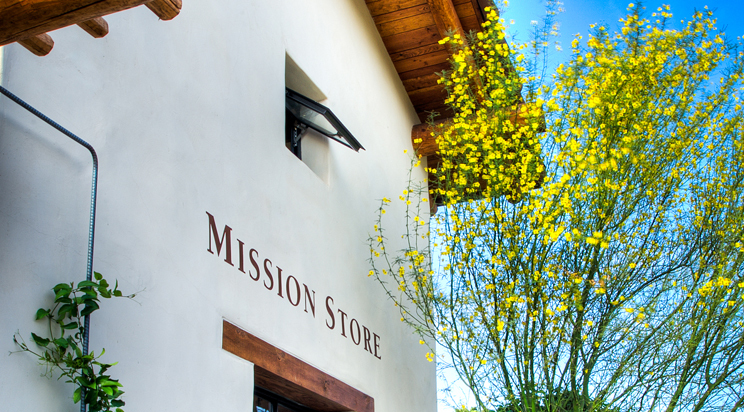 The Mission Store is closed at noon on Good Friday and Christmas Eve. The Mission Store is closed Thanksgiving and Christmas Day. 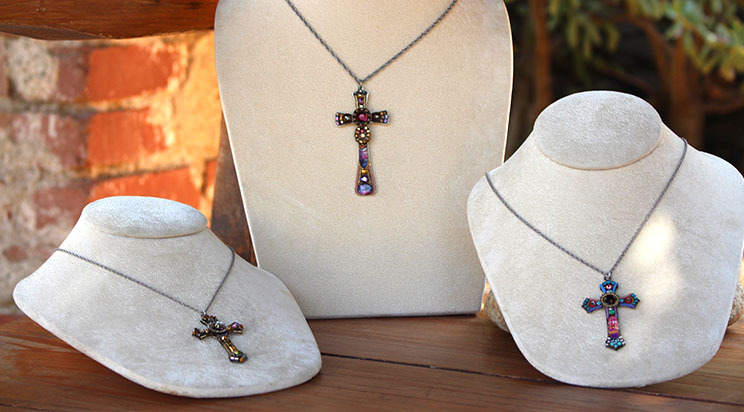 Make your trip to Mission San Juan Capistrano memorable by visiting the Mission Store! 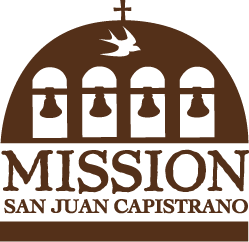 Add Mission San Juan Capistrano to your wardrobe and support us in your local community with branded apparel for men, women, and children. Entertain and educate children with books from award-winning and internationally acclaimed authors and vintage, plush, and novelty toys. 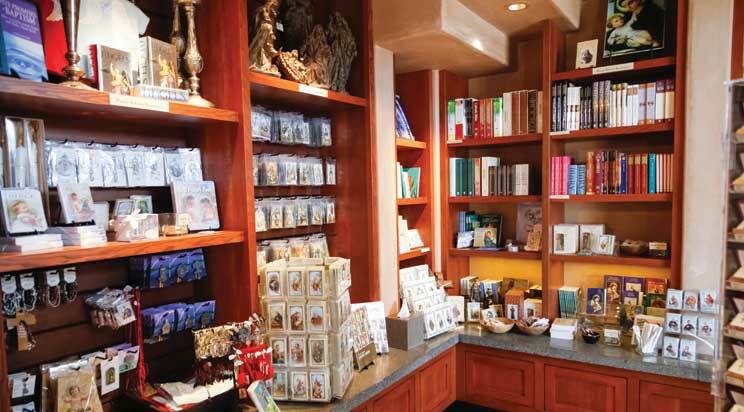 We offer a variety of inspired religious items including Bibles, devotional items to St. Peregrine (the patron saint of cancer sufferers), unique and artisan rosaries, materials offering support for grief, and a wide selection of prayer cards. Commemorate life moments with our selection of Baptism, First Communion, and Confirmation gifts. 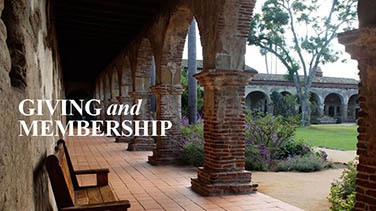 Draw knowledge from historical books concerning the Spanish Colonial era, the founding and influence of the 21 California Missions, and the birthplace of Orange County, San Juan Capistrano. 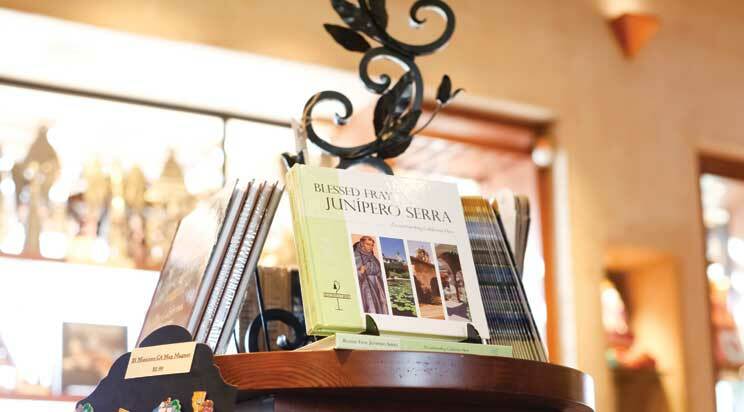 The Mission Store also offers materials about the life and work of our founder, Saint Junipero Serra. Celebrate and treasure the holiday season with our collection of nativities from around the world, ornaments, and more. 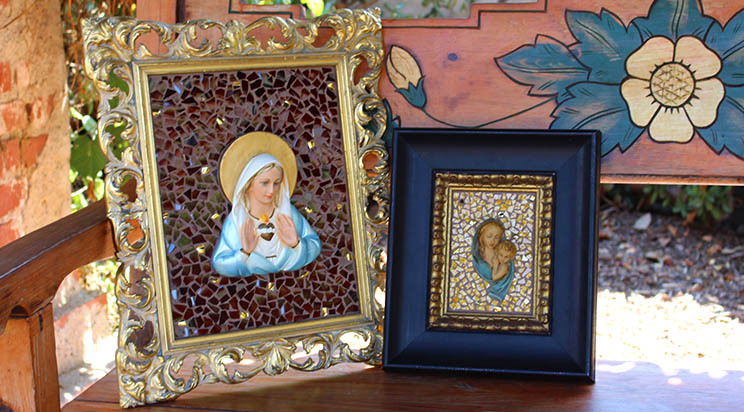 Bring your experience at Mission San Juan Capistrano to your home with swallow-themed tableware, handcrafted South American pottery, religious statues, and one-of-a-kind wall-hanging mosaics. 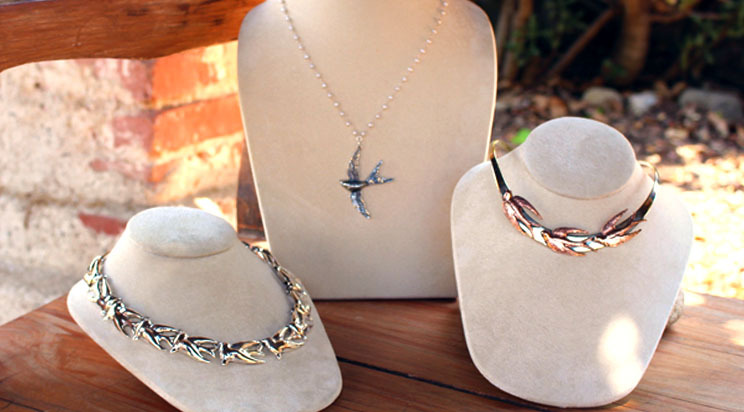 The Mission Store carries a variety of traditional and contemporary religious, ecumenical, and swallow-themed jewelry from local and international artisans. 4th graders can explore California Mission history with our workbooks, Mission Project guides, and layout books. Remember Mission San Juan Capistrano with collectable spoons, limited-edition ornaments, commemorative pins, and unique branded items. Enjoy our selection of California produced olive oil and almonds and a favorite from the Mission era – chocolate! A limited selection of items available for purchase online. The store is operated by Mission staff and open daily. Fall/Winter Hours: 10:00 a.m. – 5:30 p.m.
Spring/Summer Hours: 10:00 a.m. – 6:00 p.m.
Spring/Summer Hours are effective March 12, 2017. Fall/Winter Hours are effective November 5, 2017. The Mission Store is closed Thanksgiving and Christmas Day.? The Mission Store is closed at 5 p.m. on New Year’s Eve. 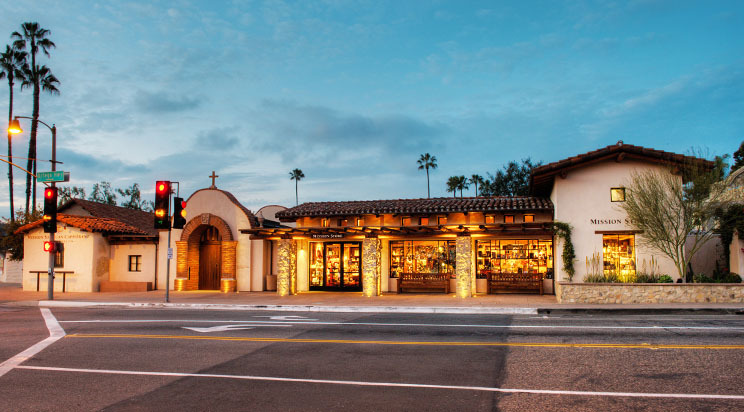 The public may enter the Mission Store from Ortega Highway to shop, or Mission guests can shop as they exit the Mission. 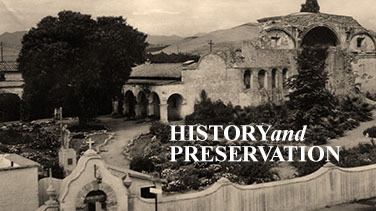 Net proceeds from purchases at the Mission Store help protect the religious and historic significance of Mission San Juan Capistrano and further educational programs, exhibits and preservation efforts. 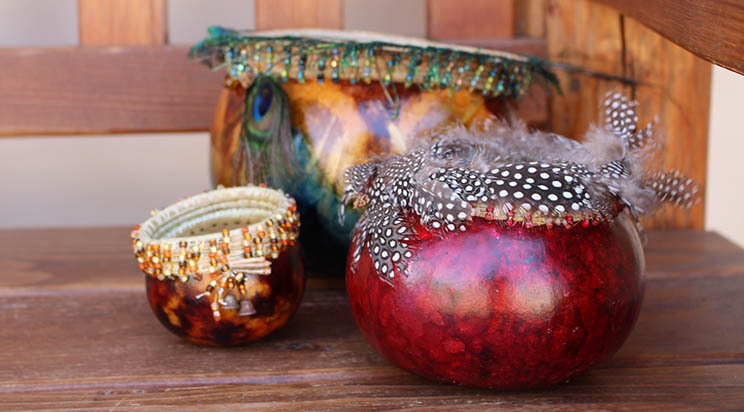 The Mission Store promotes local, national and international artisans. All “active” members receive a 10% discount on most merchandise. Active Mission Preservation Society Members must present their active card. 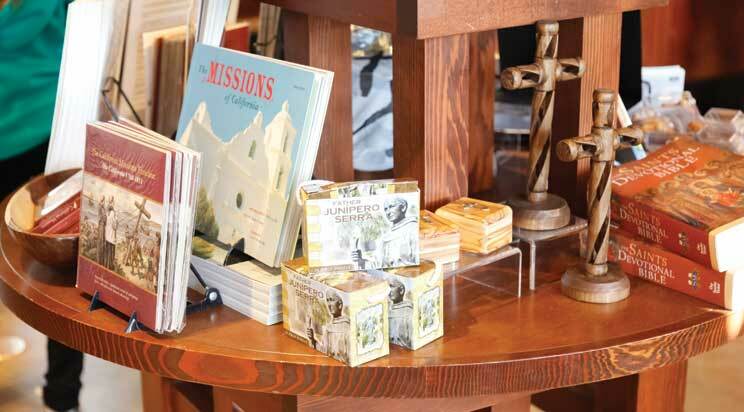 Thank you for supporting California’s historic landmark #200 and museum by visiting the Mission Store. Available Tuesday through Thursday from 3 p.m. – 5 p.m.